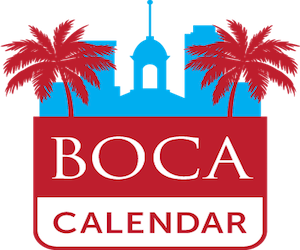 College basketball season is well underway for Boca Raton’s two universities, and both Lynn and Florida Atlantic are looking to improve on last year’s records. 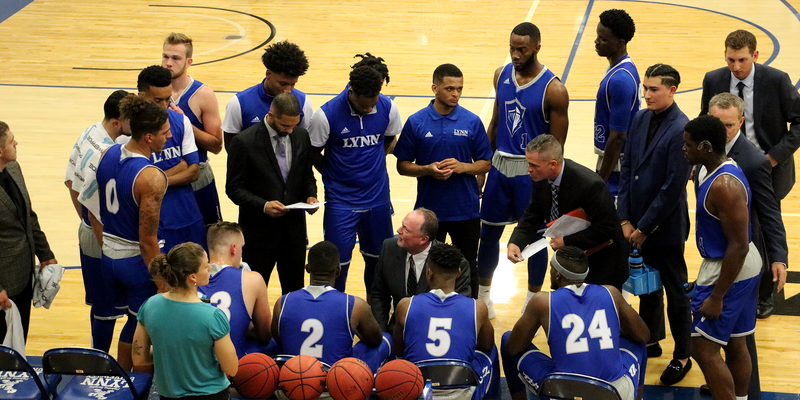 The Lynn University Fighting Knights fell to 2-4 on the young college basketball season with a 72-65 loss in Tampa. Lynn’s troublesome first half damaged the trajectory of the rest of the game, despite a second-half comeback. Lynn fell behind at the break, 42-24. Both teams turned the ball over far too much, and despite Tampa’s 12 turnovers to Lynn’s 11, the Spartans were able to take a commanding lead. Tampa never trailed in the contest, shooting 44 percent from the field. After their sluggish start, the Knights were forced to play more aggressive in the second half. 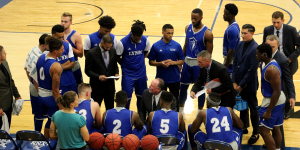 Lynn outscored Tampa by 11 in the second half, but their outburst was not enough as Tampa held on. Randy Bell offered a much-needed energy-boost for Lynn, contributing 13 points off the bench. The sophomore guard is now averaging 14.3 points per game, shooting a solid 38 percent from three-point range. Ryan Peterson and Brandon Bornelus were also in double figures, with 12 and 11 points respectively. Foul trouble and costly, early turnovers ultimately did the Knights in. Their total of 31 fouls is an almost impossible number to win with. 65 points is the Knights’ season low, alongside another low of just six three-pointers. Even though they notched highs in rebounds and steals, the Knights were held to five assists, limiting their transition game. The Knights are back in action at Salem International University for two games over next weekend. A little further east in Boca Raton, the Florida Atlantic Owls reached a record above .500 for the first time this season. A 93-75 win over Bethune-Cookman has Florida Atlantic at 4-3. Senior guard Justin Massey lead the Owls with his second straight career-high scoring performance. Massey posted 25 points in the first half alone, and his total of 31 was the first 30-point game by an Owl since 2014. Center Ronald Delph poured in 13 and pulled down nine boards, nearing a double-double. Gerdarius Troutman, Jailyn Ingram, and Anthony Adger also reached double figures, giving FAU five players north of 10 points. The Owls led by as much as 29 in the first half, but the Wildcats pulled to within eight in the second. FAU responded by snapping off a 10-2 run, re-upping the lead to 16. FAU is on the road Tuesday as they face in-state rival Florida Gulf Coast.